‘All the world is birthday cake, so take a piece, but not too much’, a photo by .•۫◦۪°•OhSoBoHo•۫◦۪°• on Flickr. A birthday wouldn’t be a birthday without a cake! So this year for my 28th birthday I decided to make a cake using a wonderful recipe that I adapted from a Mary Engelbreit book I bought in the Goodwill Store for $3! I hadn’t made a cake like this before, or anything Mary Engelbreit for that matter (I recognised her name from her sweet illustrations) It turned out scrumptious and was really easy to make! I will definately make this again and again in the future, perhaps with a different frosting or an extra layer…O_O! 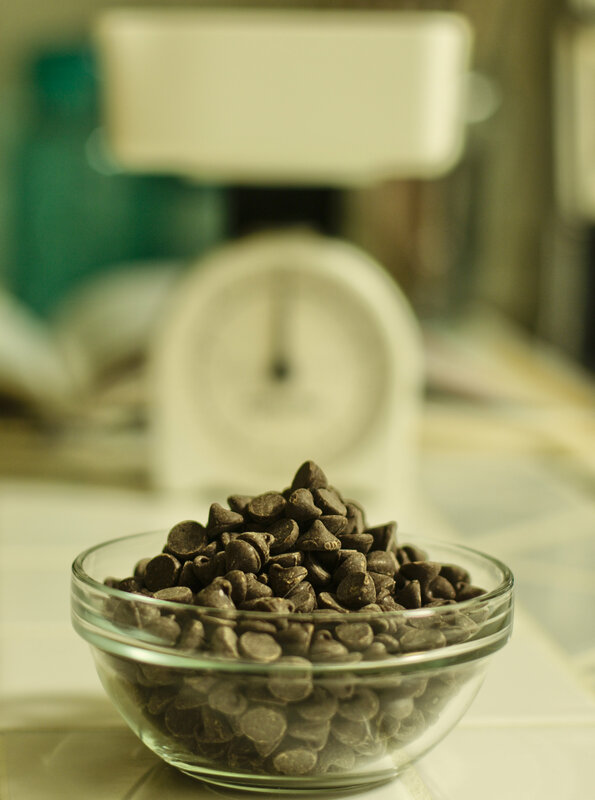 I used my best ingredients for this like a really good vanilla extract, Ghirardelli chocolate baking chips and my favourite baking cocoa Schaffen Berger and oh boy it was totally worth it. 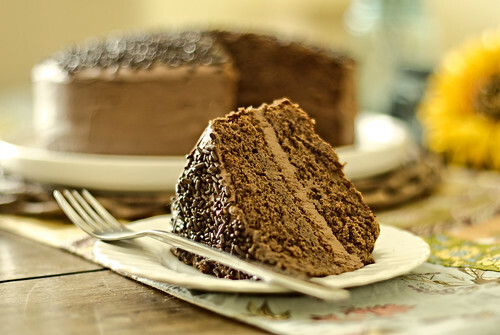 The richness and chocolatey heaven of this cake is any chocolate lovers dream. Add the eggs one at a time, beating well after each addition followed by the vanilla extract. Next add half of the flour and all of the sour cream. Continue blending everything well ( or beating on a low speed) and then add the remaining flour. Pour the batter in the prepared tins and smooth the tops with the back of a spoon. 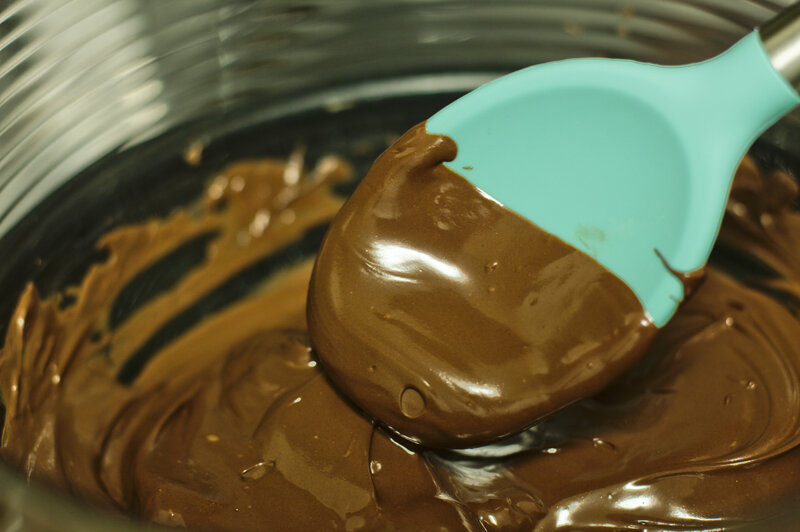 Over a medium heat melt the chocolate in a heat proof bowl placed on a saucepan of water. Stirring occasionally until smooth. Let stand for approx 20- 30 mins until room temperature and slightly thickened stirring once or twice. Before you begin, remember to brush away loose crumbs. 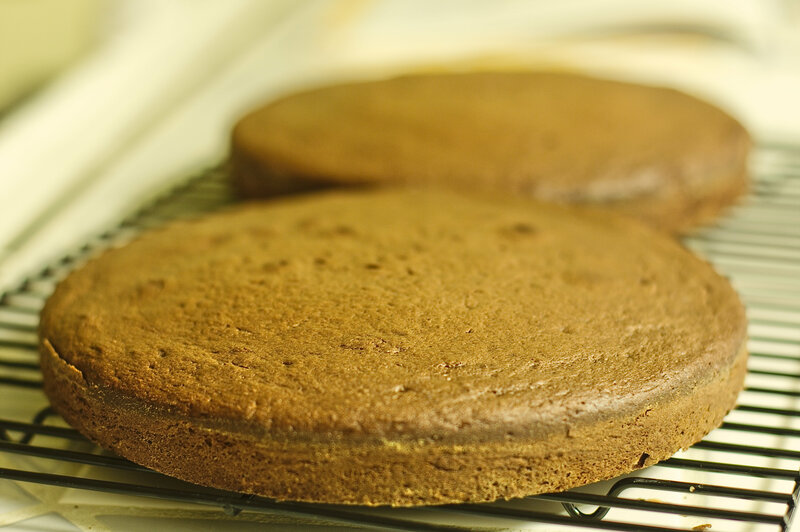 Spread a layer of frosting over the first cake layer evenly but without reaching the edge as the weight of the top cake layer will do that for you once you centre it on top. Continue to spread the frosting smoothly using the icing spatula over the top of the cake and all around the sides. Finish by topping with chocolate sprinkles and last but not least enjoy! So this delightful and easy peasy cake is a recipe I learnt in school. It’s so simple to make, tastes yummy and you don’t have to always use pineapples – tinned peaches or apricots would make nice variations too. This is probably my favourite cake to bake, not because of how easy and fast it is but because it makes one of my favourite fruits into a gorgeous caramelised sweet topping. The cake itself (a madeira mixture -substituting milk for pineapple juice mind) is moist but firm – perfect for slicing! It also looks kinda cool too. 4 or 5 walnuts (whole) – I sometimes use chopped walnuts so about a handful is enough for a topping. 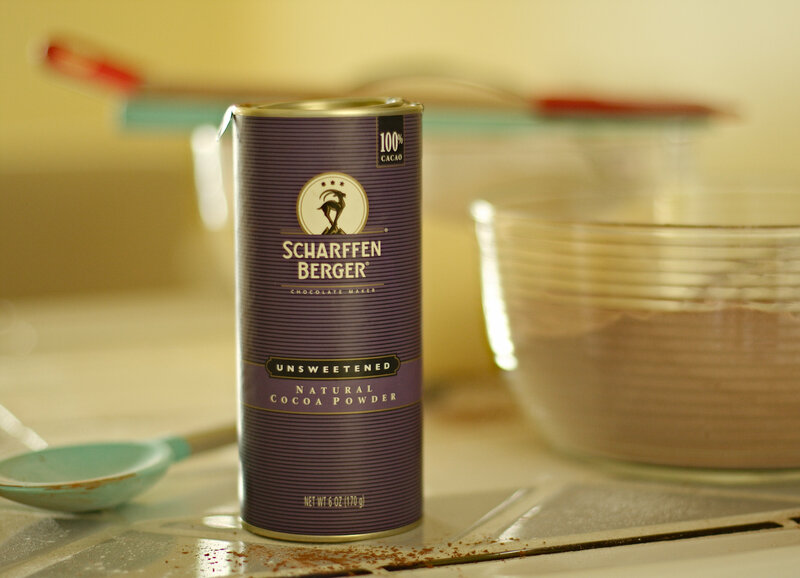 For lining the tin – blend the butter and brown sugar into a creamy mixture and spread this over the base of the tin. 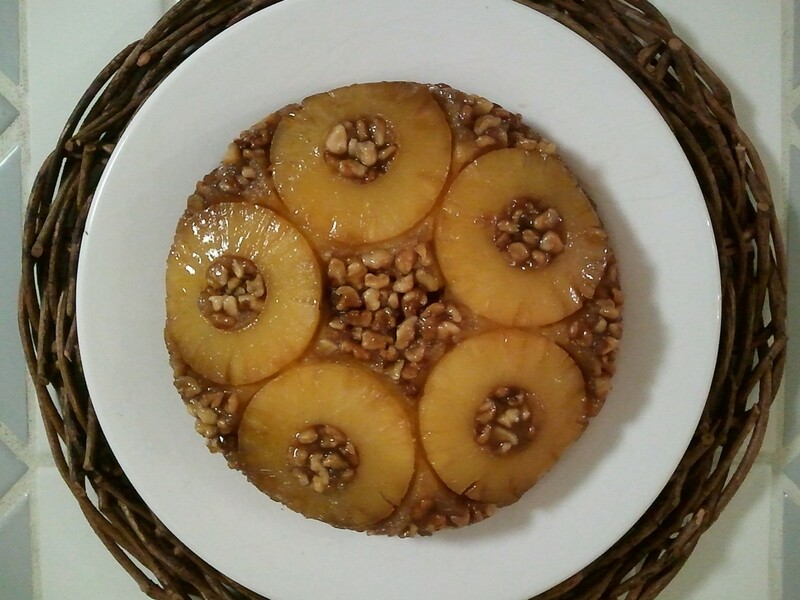 Arrange the pineapple rings (cherries) & walnuts in an attractive pattern over this base. I usually fit 5 rings and fill in the spaces with the nuts and cherries. Next make the madeira mixture. Start by ‘creaming’ the butter and sugar until combined into a pale and creamy mixture. Beat in the two eggs, one at a time adding a tbspn of the flour after the 2nd egg to prevent the mixture from curdling. Sift the flour and baking powder and fold into the rest of the mixture and blend (this is where a hand blender is well, handy) until smooth. Add the tbsp of pineapple juice to moisten & vanilla essence for more flavour and blend some more, until the mixture falls slowly from the spoon. Scrape down the sides of the bowl with the spatula and spoon the mixture into the prepared cake tin, taking care not to lift the fruit and nuts out of place as this will spoil the ‘decoration’. Smooth down using the back of the spoon. Bake for about 30 minutes and then reduce the oven heat to about 150°C / 300°F / Gas mark 2, for a further 10 minutes until cooked through – 40 minutes in total. The cake should be golden and have pulled away from the edges of the tin. Leave to cool in the tin on the wire rack for about five minutes before placing a plate over the tin and turning upside-down. The cake should skip out easily. Enjoy all on its own …or with custard! This yumdiddleyscrumptious recipe I got from my sister & is one of her ‘notoriously good’ desserts. It really is yummy and probably a favourite with many – it most certainly is with my husband which is why I will always have the necessary ingredients on hand in future! This is something he seems to order constantly as ‘pudding’ when we dine out. 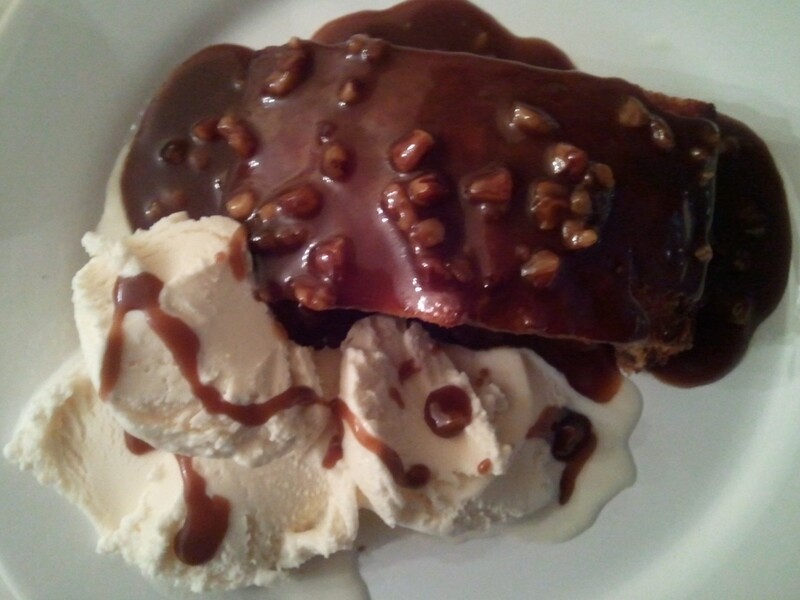 This is a classic British treat (Some say it has English origins others, Scottish) consisting of a very moist sponge made with finely chopped dates (sometimes prunes) and covered in a toffee sauce. 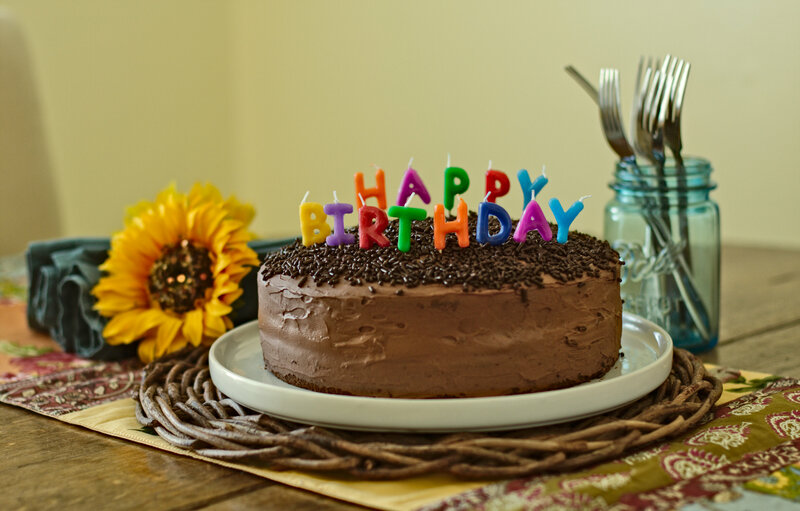 The cake itself can be kept in the freezer for later use, so it can be useful to make up several at once. Both the pudding and sauce actually taste better the day after baking I think, as it gives all those richer ingredients a chance to mingle and blend together. They can be re-heated then (separately!) and served with ice-cream or cream (I personally love good auld Vanilla Haagen Daaz) or custard. Start by blending together the butter and sugar until combined into a pale and creamy mixture. Add the eggs one at a time. Using your spatula scrape down the sides making sure the eggs are combined well, and not stuck to the sides. 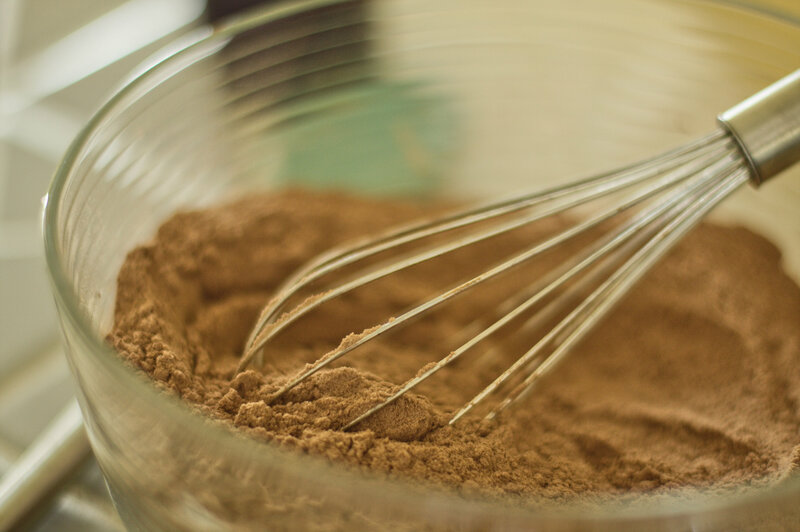 Combine the flour & baking powder and add to your mixture while slowly adding the milk and water as you combine all of the ingredients into a smooth batter. Lastly fold in the dates and pour half of the mixture into the greased tin. Bake for approx 45 mins (times may vary depending on your oven 30 minutes may be sufficient) or until a fork inserted in the middle of the cake comes out clean. Repeat with the remaining batter mixture for the second loaf. Leave to cool on a wire rack in the tin for 5 mins before removing from the tin and continue cooling for another 10 minutes. Cut the loaf into slices, pour over the warm toffee sauce and serve with a scoop (or three!) of vanilla ice-cream…and enjoy!